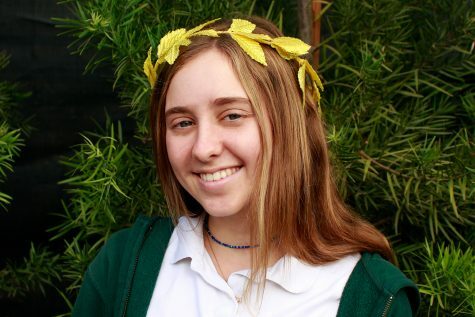 Molly Goldberg joined the Oracle staff in 2017 as a staff writer and was promoted Sports Editor for her junior year. She was born in Los Angeles and has spent all of her life here. Molly has been an Archer student since sixth grade, and this will be her sixth year here. Outside of the Oracle, she is a member of the Eastern Star Gallery Team and the Community Service Club. She also is a counselor at United in Harmony. Her passions include writing, tennis, community service. In her free time, she likes to spend time with friends and travel.